The file The Witcher 3 HD Reworked Project v.5.0Fix is a modification for The Witcher 3: Wild Hunt, a(n) rpg game. Download for free. The Witcher 3 HD Reworked Project is a mod for The Witcher 3: Wild Hunt, created by Halk Hogan. This project aims to improve the graphics by reworking models and textures to better quality preserving the original art style. 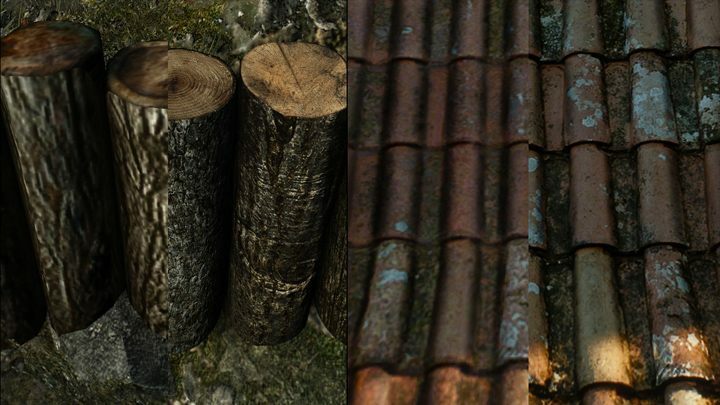 - very high quality accurate normal maps, almost all is baked from high poly meshes, these normals combined with detail normalmaps, giving amazing look with almost any performance hit! Just install mod according to the installer's steps, be sure to enter the correct path to your Witcher 3 Main Folder.